One of the main factors for the success of your real estate investment decision is the location where you buy an investment property. A location will determine the rental demand, the rental income, the rental expenses, and thus the return on investment for your property. 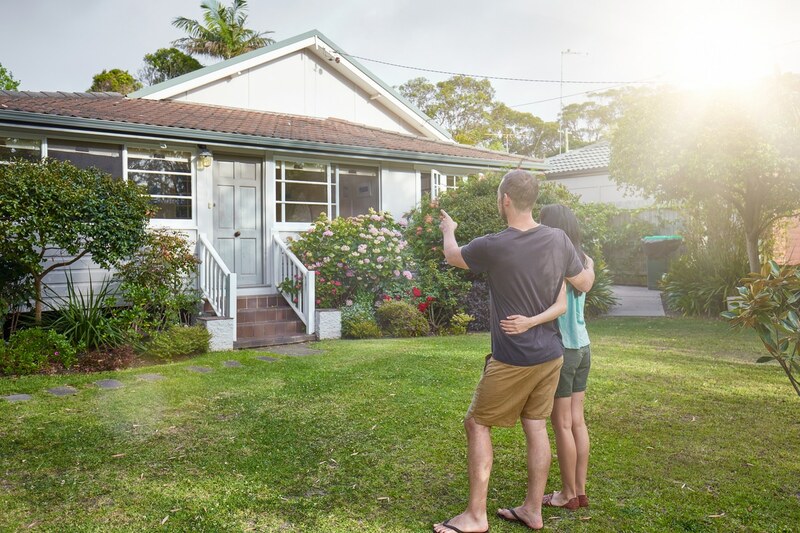 So, if you are thinking about adding a new investment property to your portfolio in 2018, you should conduct careful research and evaluate your options well. Many housing markets offer good investment opportunities this year, and Indianapolis is one of them. Here we will take a look at why you should consider investing in real estate in Indianapolis in 2018 for the maximum profit. There are a total of about 332,000 homes in Indianapolis. The local housing market is dominated by single-family homes, which constitute 59% of all properties. Apartment complexes are next on the list, making up 24% of all properties. Townhomes constitute 9% of homes, and small apartment buildings account for 8% of real estate units. More than a third (37%) of homes have three bedrooms, followed by two-bedroom properties (32%). About 39% of real estate properties were built in 1970-1999, 33% in 1940-19969, and only 12% of homes have been built since 2000. 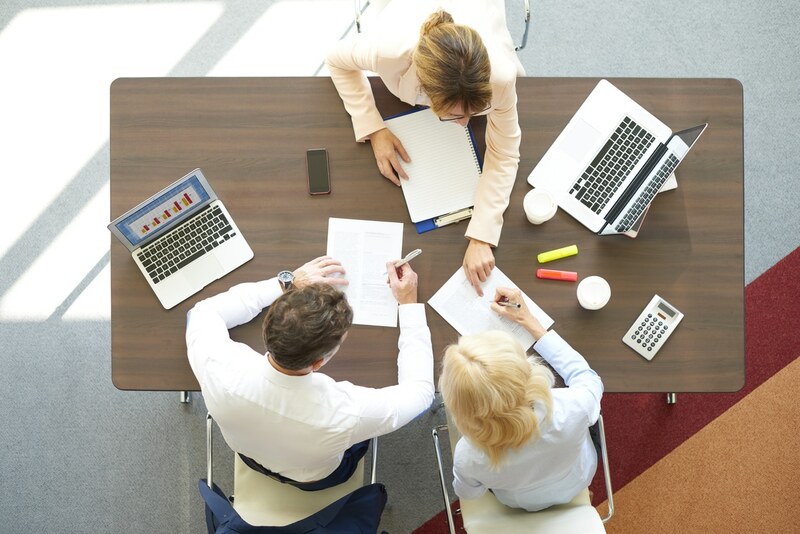 When you are buying a real estate property, whether for investment purposes or to live in, you should investigate the market carefully to conclude if you are dealing with a buyer’s market or a seller’s market. While it is not impossible to score a good deal with a seller’s market, you will need to put more efforts and wittiness into it. According to data from Realtor.com, in the past three years, the median listing price for real estate properties for sale in the Indianapolis housing market has been on the rise. Meanwhile, the median number of days on the market has been decreasing. In addition, in its most recent report, the Indiana Association of Realtors marked a drop of 17% in the inventory of homes for sale between May 2017 and May 2018, down to 24,000. Moreover, the months of supply of homes for sale has decreased from 4.0 to 3.2 over the same period. While these numbers cover all metros in Indiana, Indianapolis is no exception within these trends. As a savvy real estate investor, you should know that these are clear indicators of a seller’s market. Instead of feeling discouraged from investing in an Indianapolis rental property, you should hurry up with buying one before prices rise even further, and properties for sale become scarce. 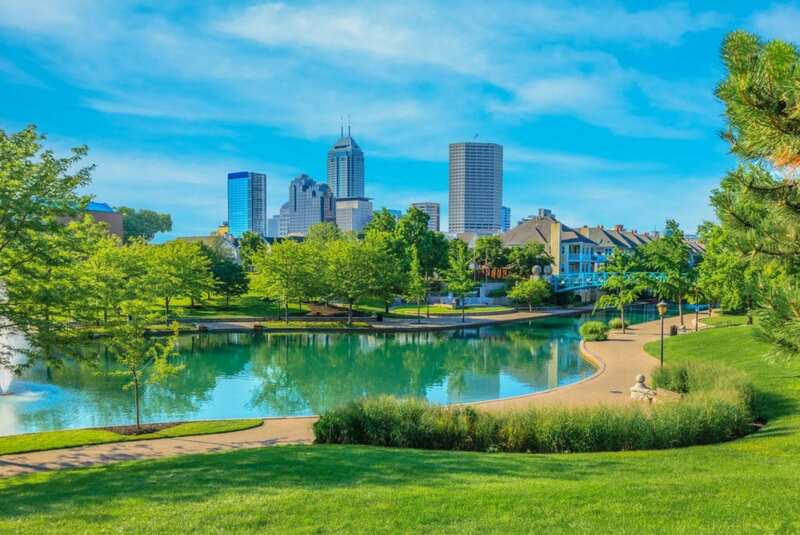 It’s definitely good news for real estate investors considering purchasing a property in Indianapolis that nearly half of the population there is renters. Factoring in the population size, this translates to approximately 395,000 potential tenants, which alternatively means high rental demand. This is, after all, what every investor in rental properties wants to see before making his/her final decision whether to go for a certain market or not. In addition, rental rates have been going up in Indianapolis in recent years, driven by demand. After getting a general idea about the state of the Indianapolis real estate market, it’s now time to focus on the market for rental properties there. According to data from Mashvisor, an advanced real estate data analytics company, in July 2018 the average property price in Indianapolis is $232,700. This means that buying an investment property in Indianapolis is a feasible and affordable option at this price level is much lower than in other real estate markets across the US. The average monthly rental income from an investment property in Indianapolis rented out as a traditional (long-term) rental is $1,100. While this number does not sound like a lot, potential Indianapolis property investors should keep in mind the rather low property prices. If you decide to rent out your property on a short-term basis, you can expect a rental income of $1,990. So, vacation rentals are a viable option in the Indianapolis rental market. 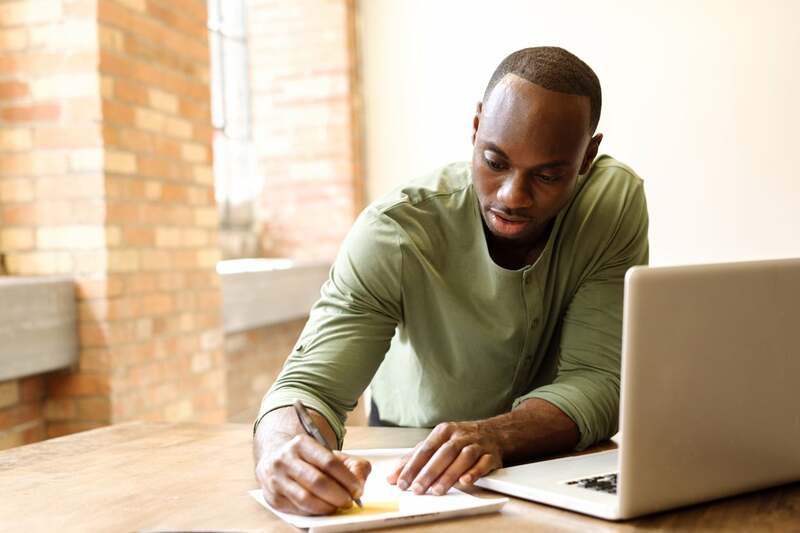 There are many ways to measure return on investment in real estate, and here we will focus on the capitalization rate or cap rate for short. The cap rate measures the ratio between the net operating income (NOI) of an income property and its current market value (CMV). 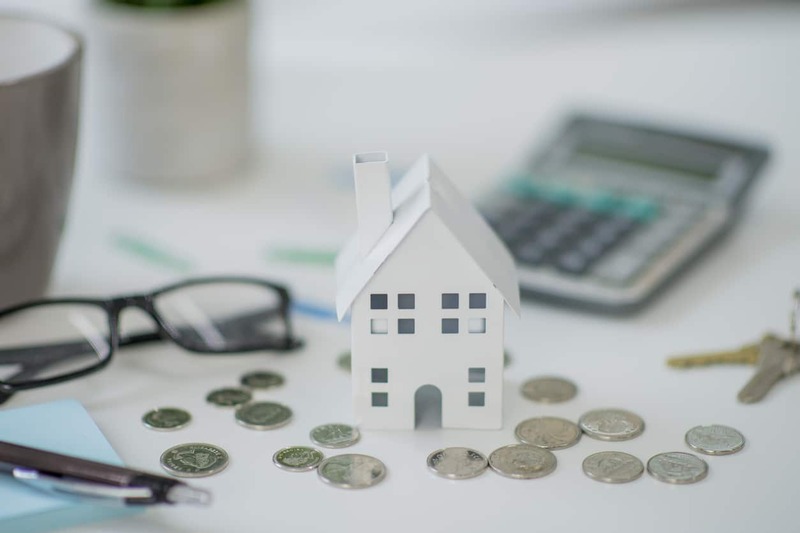 The cap rate provides for an easy comparison between rental markets and rental properties as it ignores the method of financing (through a mortgage or in cash). Mashvisor’s data on the Indianapolis real estate market shows that the average cap rate for traditional rentals there is 1.9%. 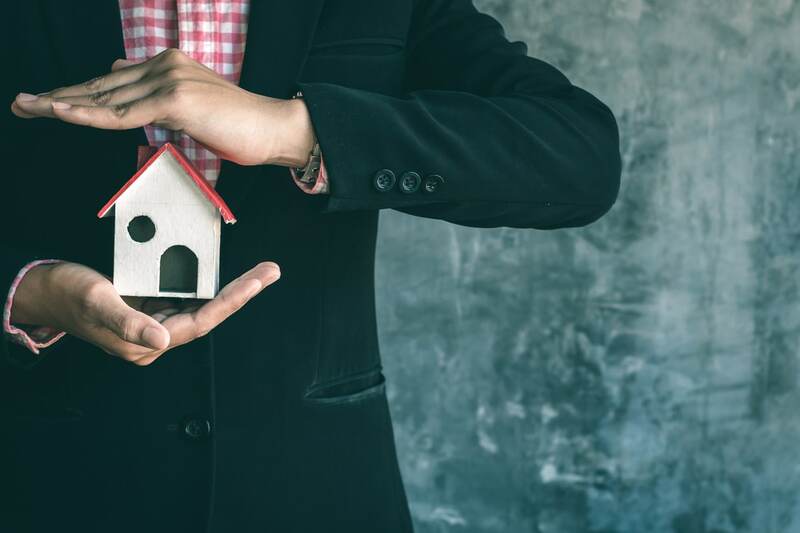 Experienced real estate investors will immediately turn their heads away from this housing market as they consider a good cap rate to be a value of above 8%. 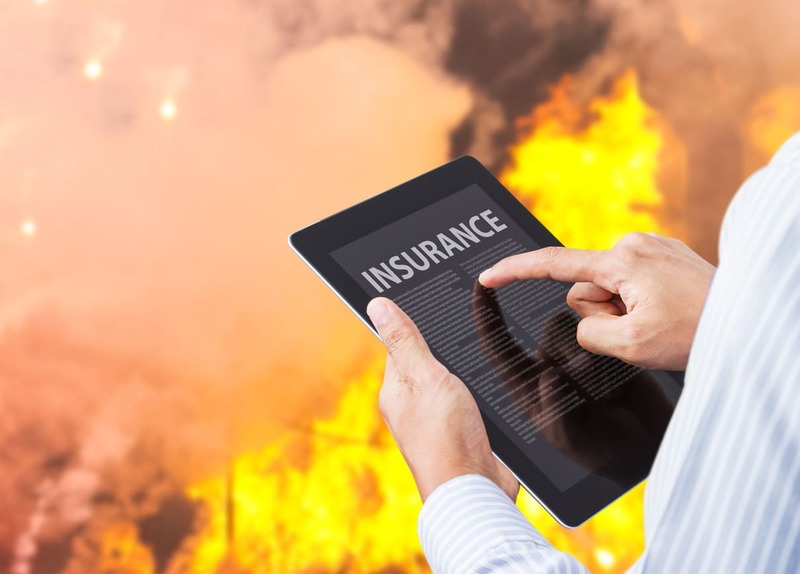 However, before you make a hasty investment decision, you should factor in two things. First, the real estate investing business has become so competitive that a cap rate of 8% is rarely achieved, especially at the city level. Second, this number is just the city-wide level, which means that it is absolutely possible to find investment properties with much higher cap rates in Indianapolis. 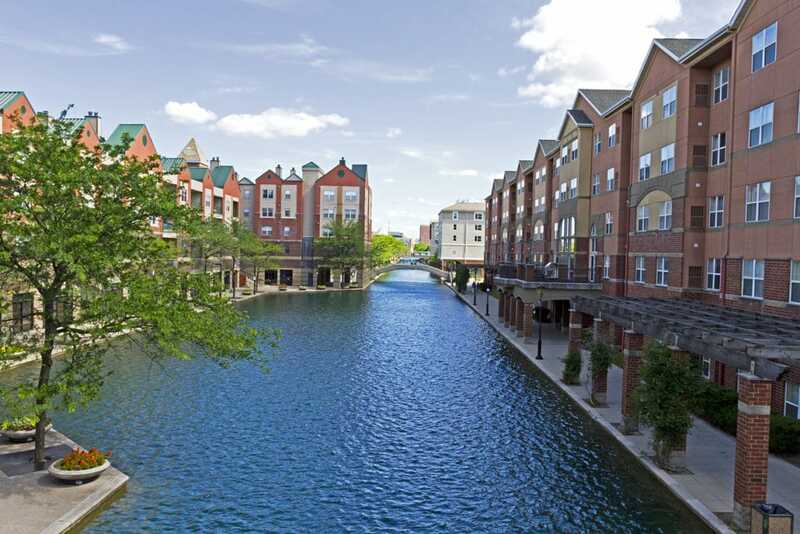 For example, the turnkey properties available at HRRE offer a return of 9-11% and even more. Even if you are not interested in investing in short-term rentals at the moment, it is wise to keep your options open as a property investor. On average, short-term rentals are profitable in Indianapolis as they yield a cap rate of 4.3% city-wide. Furthermore, while local authorities in most markets are trying to limit the number of short-term rentals by imposing stricter rules and regulations on the business, in March 2018 Indiana lawmakers approved legislation limiting the regulation of short-term rentals in the state. So, this is good news for investors who might consider flipping their rental strategy in a few years. If you are still not convinced that the Indianapolis real estate market is the right place for your next rental property, then you should see how it compares to other markets. In 2017, TheStreet ranked Indianapolis as the sixth top market to own a rental home, based on the return you can generate. Number 6 among thousands of US housing markets is a pretty good score and not something which investors should just walk by. Now that you know how the Indianapolis real estate market is performing in 2018, it is good to understand the factors which determine this performance. Demographics is one of the main factors which shape a housing market. 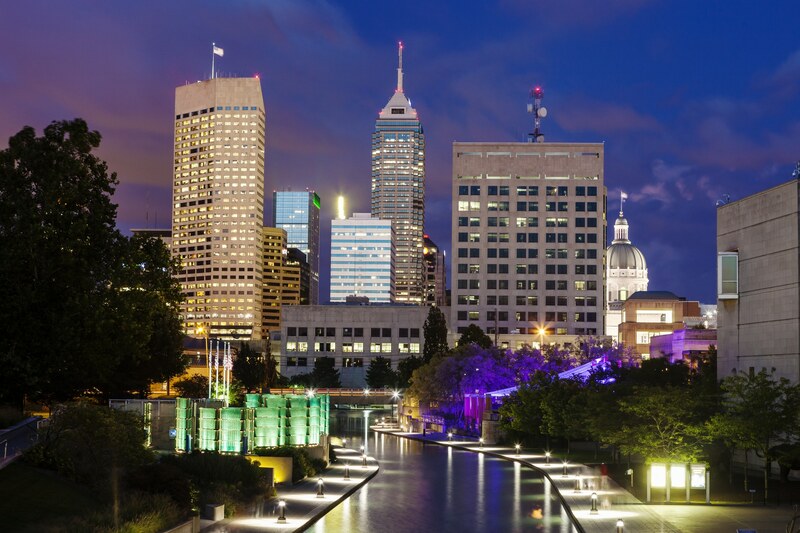 The largest metro city in Indiana, Indianapolis has one of the 15 largest populations in the US, which for real estate investors translates into high demand. Indianapolis enjoys a diverse economy with both white- and blue-collar employment opportunities. When choosing the best location to buy a rental property, real estate investors should look for places with economies which rely on a number of different industries, rather than on just one industry. Diverse economies are more resilient to shocks, which means that tenants have more stable sources of income than in economies skewed towards one industry only. If you are on the search for your next investment property, do not ignore the Indianapolis housing market. The low property prices, the high rental demand, and the possibility to invest in high-return turnkey properties make Indianapolis a top choice for both new and experienced real estate investors.